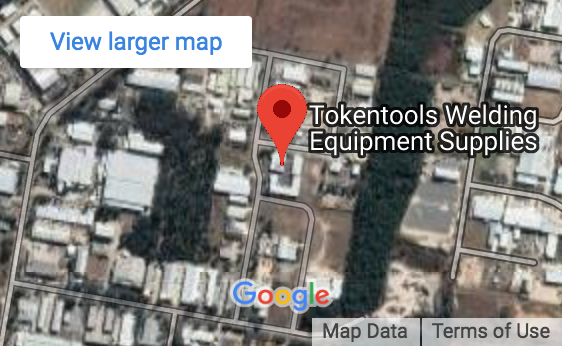 Welding Supplies Brisbane Australia - Online Welders Equipment, TWS (Tokentools Welding Supplies) makes it's product range available to pretty much anyone that has access to a computer in Brisbane. We don't operate a storefront in Brisbane however can deliver overnight and we do provide local telephone contact for sales and support via our QLD indial 07 31239971. Our simple point of sales system allows for the speedy provision of welding supplies to Brisbane and from there distribute to the remainder of Queensland. Our welding supplies and machines are available to all major Queensland towns such as Brisbane, Gold Coast, Sunshine Coast, Townsville, Cairns, Toowoomba, Rockhampton, Mackay, Bundaberg, Hervey Bay and Gladstone. Key areas where we differ from other onling welding supply sales channels is that we provide various desired services. It doesn't matter if you live in a rural Queensland town or in Brisbane itself, our shipping rates are dirt cheap. 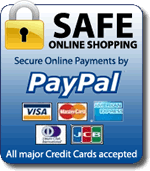 If your online welding equipment supplies order is in excess of $200 then we ship it for free. Orders less than $200 are shipped at no more than $20. The best part is that we use a very reliable freight carrier, Startrack Express. Owned by Australia Post they are one of the most reliable carriers available and offer online tracking of orders with redelivery option if you are not home to receive your welder or supplies.